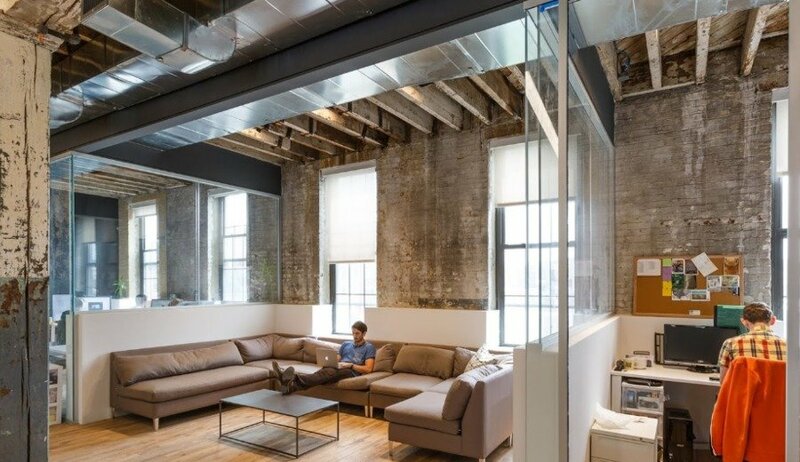 NYC’s Latest Shared Office Space in Brooklyn is changing the way people work and collaborate. Coworkrs is excited about our latest co-working space launch. Our newest one is located in the south Brooklyn, Gowanus, http://cowork.rs/gowanus/ area located off of 68 3rd st. This 42,000 sq.ft. location is well positioned to accommodate Brooklyn’s flourishing tech, startup and millennial freelance economy. Shared office spaces are completely redefining the traditional corporate office rental business model. Our Gowanus location offers support and 24/7 access to conference rooms, private offices and shared desk space. In less than a decade, these collaborative shared workspaces have spread like wildfire across several cities including here in the Big Apple of New York City. Coworking shared office spaces are filling the need for the largest employment demographic, the independent millennial workforce, according to a latest study done by Elance, which makes up 35% of the workforce part of the US economy. Coworkrs helps creators and entrepreneurs by providing them with a creative and affordable workspace atmosphere, to work and collaborate with other bright minded individuals. Book a tour today.